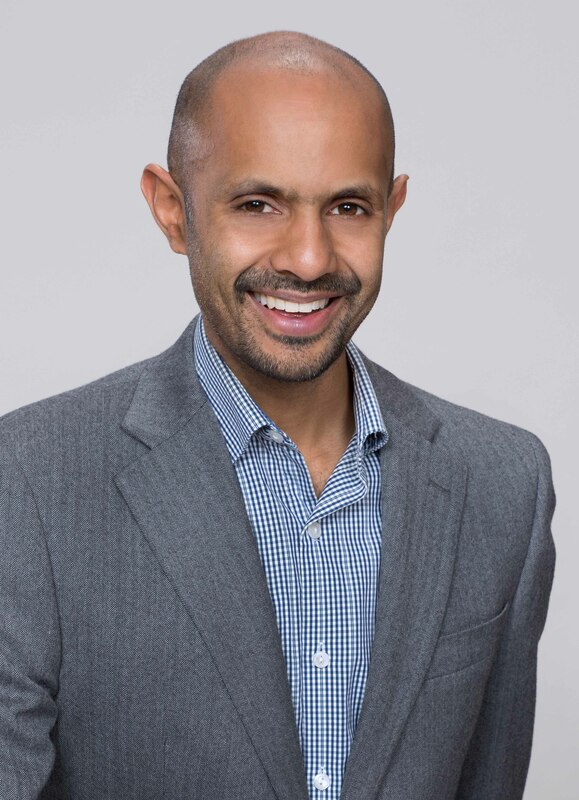 Vivek Krishnamurthy is Counsel in the Boston office of Foley Hoag LLP and an Affiliate of the Berkman Klein Center for Internet & Society at Harvard University. Vivek’s law practice focuses on the complex regulatory and human rights-related challenges facing businesses that operate across borders, both in cyberspace and in real space. He specializes in advising organizations that are developing or deploying innovative technologies on the conflicting legal obligations they often face, and on the fast-changing expectations of users, regulators, and other stakeholders regarding privacy, cybersecurity, and respect for the full spectrum of civil and political rights. Vivek has advised governments, corporations, and non-profit organizations on topics ranging from algorithmic accountability to encryption policy and intermediary liability. He is sought after as a commentator on emerging technology and public policy issues by outlets including the New York Times, National Public Radio, Wired, and Vice. Filippo A. Raso, Hannah Hilligoss, Vivek Krishnamurthy, Christopher Bavitz & Levin Kim, Artificial Intelligence & Human Rights: Opportunities & Risks (Berkman Klein Ctr. Research Publ’n No. 2018-6, Sept. 25, 2018). Artificial intelligence (“AI”) is changing the world before our eyes. The promise of AI to improve our lives is enormous. AI-based systems are already outperforming medical specialists in diagnosing certain diseases, while the use of AI in the financial system is expanding access to credit to borrowers that were once passed by. Yet AI also has downsides that dampen its considerable promise. AI-based systems impact the right to privacy since they depend on the collection and use of vast quantities of data to make predictions which, in numerous cases, have served to perpetuate existing social patterns of bias and discrimination. These disturbing possibilities have given rise to a movement seeking to embed ethical considerations into the development and deployment of AI. This project, on the other hand, demonstrates the considerable value in using human rights law to evaluate and address the complex impacts of AI on society. Human rights law provides an agreed set of norms and a shared language and institutional infrastructure for helping to ensure that the promises of AI are met and its greatest perils are avoided. Our project seeks to advance the emerging conversation on AI and human rights by evaluating the human rights impacts of six current uses of AI. Our framework recognizes that AI systems are not being deployed against a blank slate, but rather against the backdrop of social conditions that have complex pre-existing human rights impacts of their own. By digging deep into current AI implementations, we see how they impact the full range of human rights guaranteed by international law, privacy chief among them. We also gain insight into the unequal distribution of the positive and negative impacts of AI on human rights throughout society, and begin to explore the power of the human rights framework to address these disparate impacts.